Murray Hardyhead habitat is described as shallow and saline water that is completely, or partially isolated from the main river channel, with scant woody debris and few macrophyte species. The dominant aquatic vegetation is Common reed with areas of Three-cornered bulrush, Cumbungi, Chara sp., Ruppia sp. and filamentous algae. 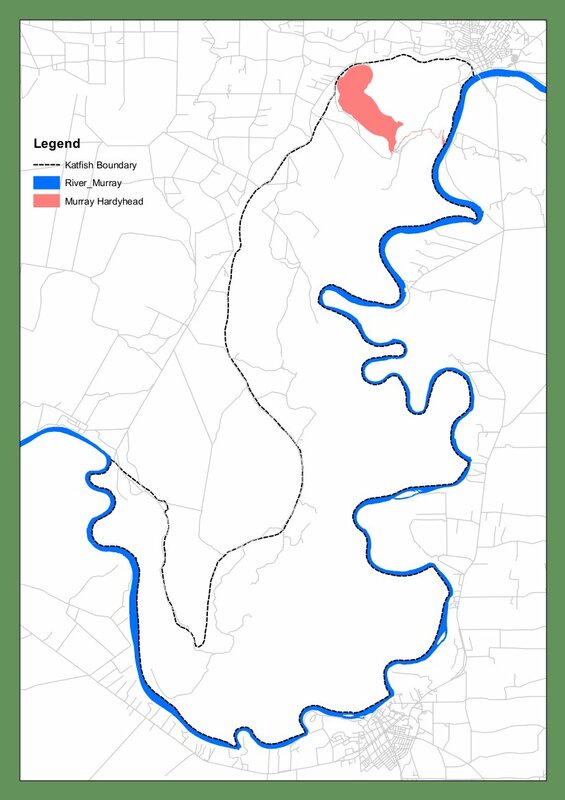 The Murray Hardyhead is listed as ‘vulnerable’ under the Commonwealth “Environment Protection and Biodiversity Conservation Act 1999″ and endangered under the SA National Parks and Wildlife Act 1972. The Murray Hardyhead can tolerate a wide range of salinities (5,000 to 33,000 µS/ cm), and typically inhabits an area where few other fish can tolerate the conditions.